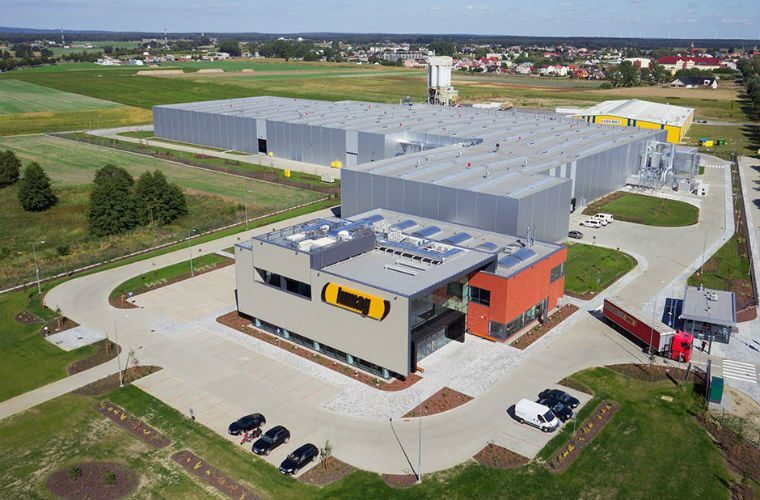 Lumag’s production facility in Budzyń, Poland. Lumag, manufacturer of friction materials, celebrates its third decade this year, growing from an enthusiast entrepreneur into one of the leaders of the Polish brake pad industry, and today exports over 80% of its production to over 40 countries around the world. Among other factors, the dynamic growth of the company was possible owing to investment exceeding two hundred and fifty million PLN. According to the recent report entitled “How many Polish genes are there in the Polish automotive industry?”, the automotive sector accounts for 8% of the Polish GDP and as much as 13% of total exports. As a result, right behind food production, it is the second largest industry along the Vistula, and its basis is formed by Polish manufacturers who have been developing their companies step by step throughout the years, with time becoming leaders of their respective market segments. 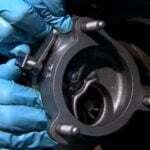 Lumag is an example of this success: specialising in the manufacture of friction materials (the most important components of brake pads), the company was founded in 1988 and initially focused on the manufacture of brake linings for drum brakes. Over subsequent years it expanded its operations, implementing and developing its own in-house brake pad manufacturing technology. Today the company portfolio consists of brake pads and brake linings for commercial vehicles under its Lumag brand, and brake pads for passenger cars and commercial vehicles under the Breck brand. Over its 30 years of operation the company manufactured well over 100 million brake pads: the weight of the friction material used for this purpose exceeds 87 thousand tonnes, which is the equivalent of over 50 thousand passenger cars. Marek Żak, founder and president of Lumag said: “I started as a car enthusiast, believing that components made in Poland can feature European quality, offering drivers high-level of comfort and safety. “In 30 years on the market we have managed to reach a strong position and become one of the largest companies based entirely on Polish capital which operate in the automotive industry. “But we are not stopping at that, as the foundation of our strategy is constant growth. That is the reason why we are always working on extending our product offering. “A prime example of that development is the investment project we are currently implementing, whose worth exceeds 30 million PLN. During the last decade the company almost tripled its revenue and last year alone it sold over 10 million brake pads, of which 80% was exported. The company is also very active on the domestic market, noticeably with its advertising campaign with the Breck brand ambassador, Polish rally driver Krzysztof Hołowczyc. For further information about Lumag, click ‘more details’ below.